Il primo caffè nello spazio sarà un vero espresso italiano! Posted bypivari June 13, 2014 January 30, 2015 1 Comment on Il primo caffè nello spazio sarà un vero espresso italiano! Over the past 13 years, the Italian astronauts aboard the International Space Station (ISS) frequently remarked that the thing they miss most while aboard is espresso coffee. 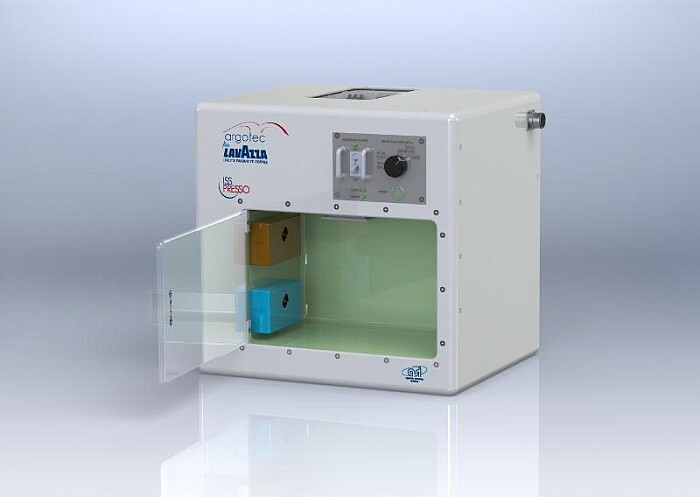 Today, Lavazza and Argotec, in conjunction with the Italian Space Agency (ASI), announce the launch of ISSpresso: the first capsule-based espresso system specifically designed to work in space, bringing Lavazza’s authentic Italian coffee to the ISS.